Royal Baby Portraits: Are you expecting in 2018? Book your shoot! There’s a royal baby due very soon, are you also expecting in 2018? We know that Kate and Wills will soon be welcoming another beautiful royal baby in the near future but we are also aware that YOU might be expecting as well! 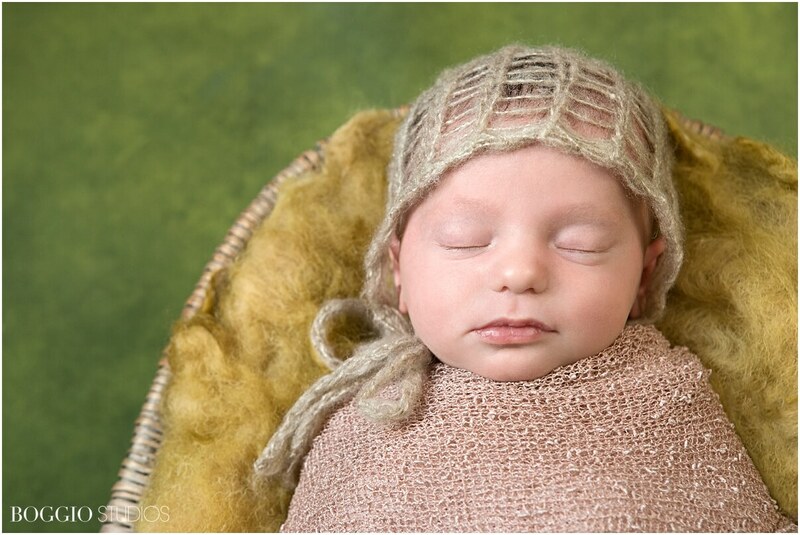 When thinking about booking in a newborn photo shoot there are many things to consider and choices to be made. The best part is, much of this planning can be done well in advance. Celebrating a tiny new addition to your family is a very special time. 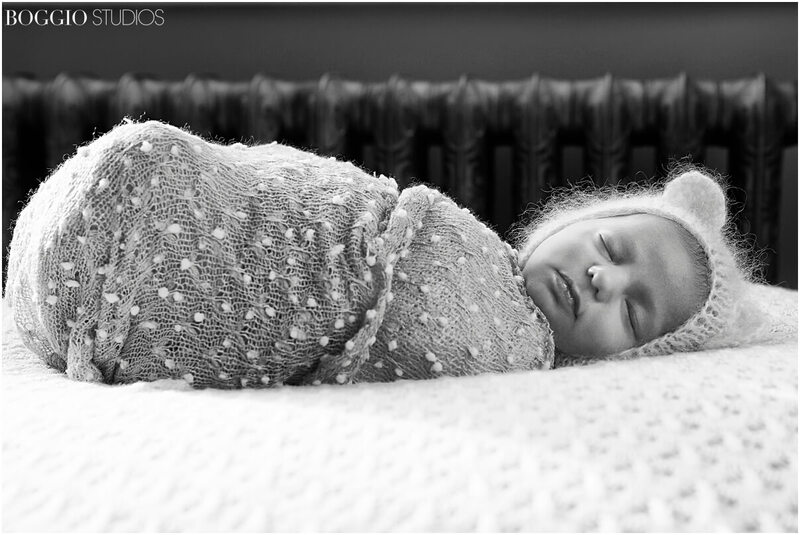 With her experience and care, you can rely on Julia to capture your little one’s perfection beautifully in every shot. 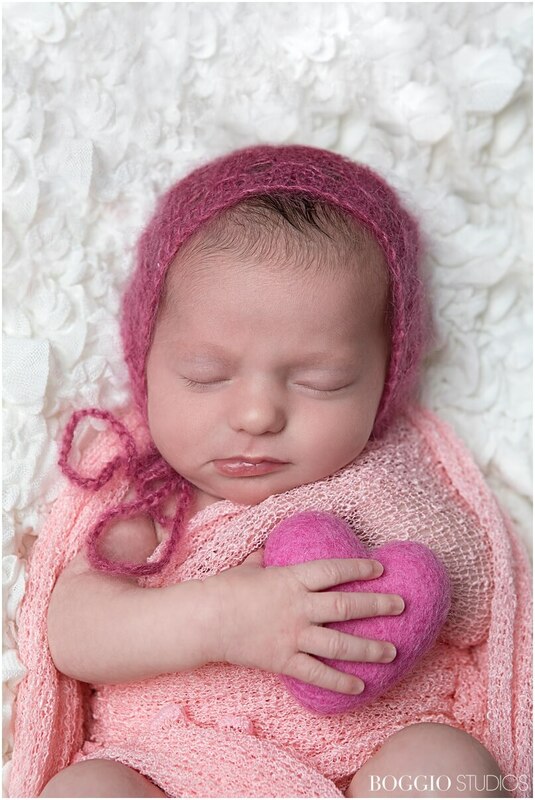 A professional newborn photo shoot can create some truly stunning images and memories that you will want to treasure forever. 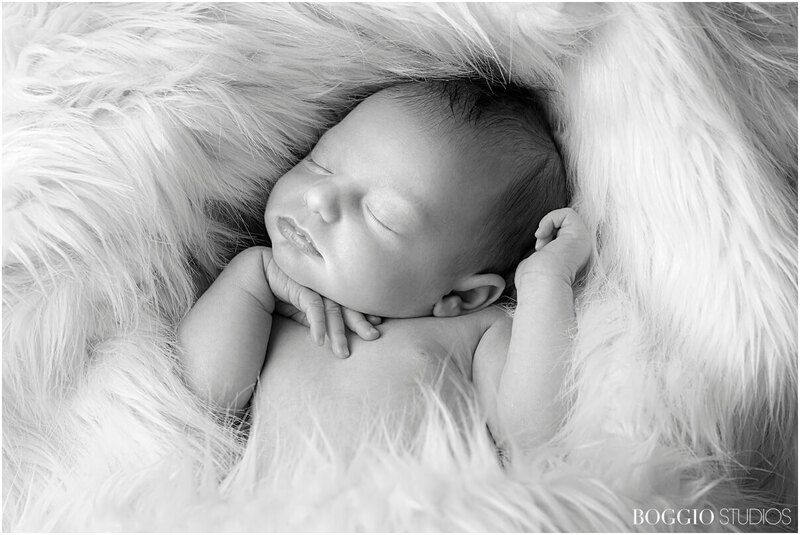 Ideally, you should book your newborn photo session to take place when your baby is between 5 and 15 days old. During this early time, babies typically sleep deeply for much of the day, usually only waking for a feed. What’s more, very young infants are very flexible, meaning they can be placed into a variety of adorable newborn style poses. After around 2 weeks, babies are generally too awake to pose and the opportunity is lost. To avoid disappointment, it is a good idea to make a provisional booking based on your due date, which can be confirmed/rescheduled later if necessary. This will also give you the opportunity to ask any questions and discuss your shoot. While you can obviously never predict the exact date of arrival, it’s always better to be in contact with our team earlier rather than later. We suggest around your 20 week scan is a good time to get in touch. For photography sessions at home, we ask is that your home is heated sufficiently for your baby to feel comfortable without any clothes on. 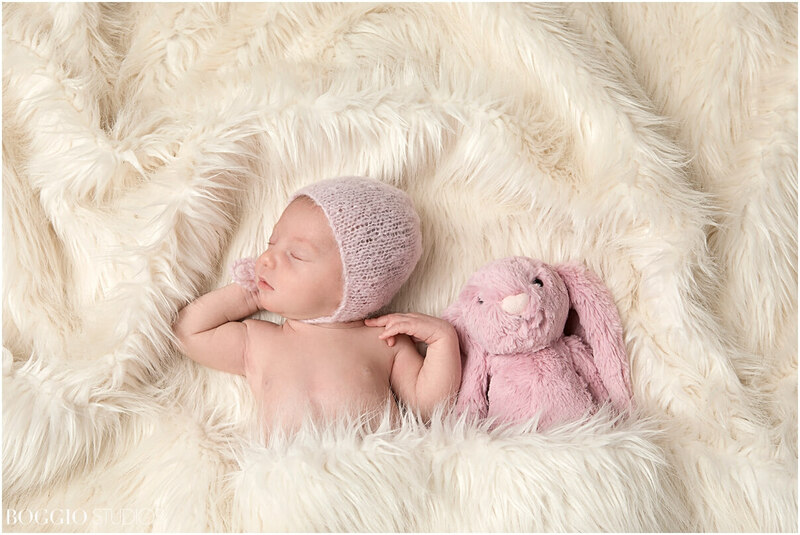 Newborns look cutest in their birthday suits, so a warm environment is essential for your little one to be settled and fast asleep while the session is in progress. It would also be helpful if your little angel has just had a feed, so will be ready to drop off to sleep just as we’re getting started. Have your own ideas for styling for your royal baby? 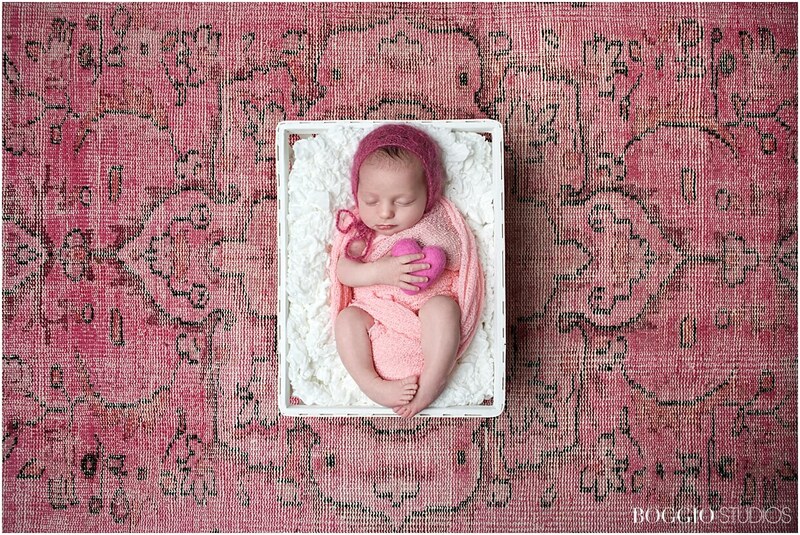 Check out one of our previous posts for a stylised newborn shoot. If you know that you would prefer some creative looks for your little one’s session, Julia and the team will be happy to help your vision become a reality. 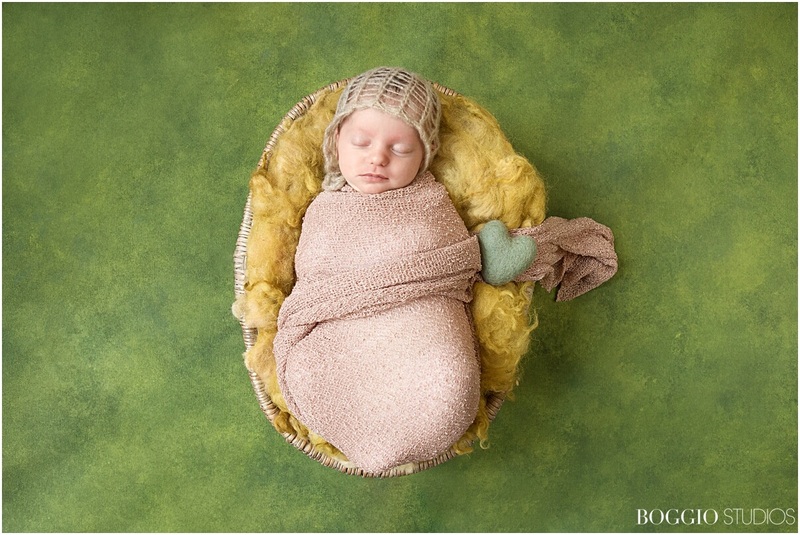 A newborn photography shoot should be a calm and relaxing experience. Julia takes her time getting the perfect shot of your baby, being careful to pose your little one into many different positions while using a selection of sets and props. 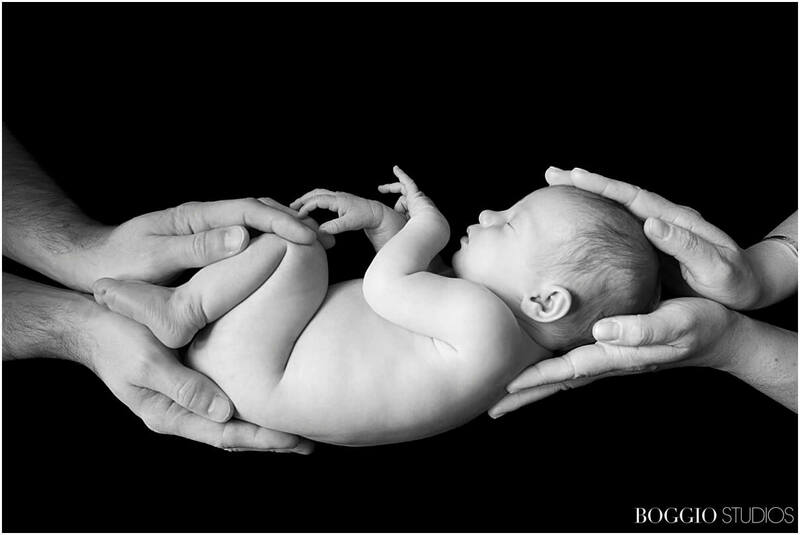 Above all, rest assured that we are very experienced in handling newborn babies, with safety always being Boggio Studios’ first and foremost priority. The environment will likely be too hot for you and the photographer, but the perfect temperature for a naked and contented baby. Should your newborn cry, need comforting, a feed or cleaning up, of course it’s absolutely fine to pause the session to attend to your little one’s needs. 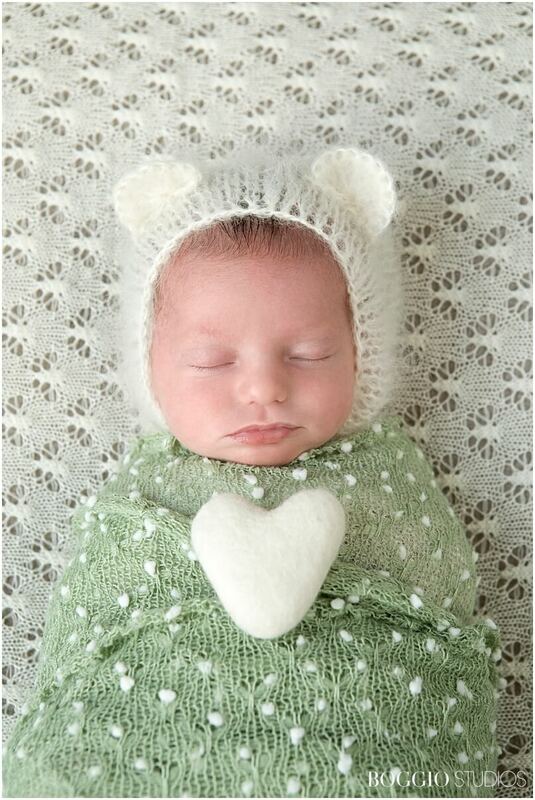 You should allow at least 2 hours for your newborn photo shoot. Babies can be unpredictable and may need time out for feeding, nappy changing or settling as required. We will work around the needs of your little royal baby at all times to ensure a calm, pleasant and relaxing experience for all. In order to cater for the requirements of most clients, our package includes a telephone consultation, a 2-hour photo shoot, and a viewing consultation to choose images. Select a package with either 5 or 10 retouched digital portraits included. You will be able to make further purchases at your viewing if you so wish. Many of our clients decide to get an album from the shoot. If you are thinking about your baby’s first few days in the big wide world and wish to discuss a newborn photography shoot with our experienced team, please don’t hesitate to get in touch. Ask us anything, check our availability and book a date for your shoot. Boggio Studios can be reached on 020 7042 9777or via the Contact Form on our website.